To nineteen-year-old high school dropout Travis Walker, women are like snowflakes–each one different, but beautiful in her own way. He can charm any girl he meets, and yet down deep he fears he’ll always be a loser like his jailbird father. 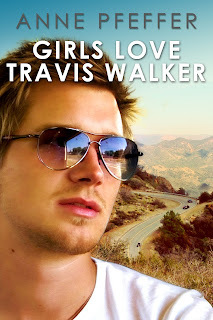 As the landlady threatens to evict him and his sick mother, Travis takes a job he hates and spends his evenings picking up girls at a nearby night spot. “ ….the title of this book had me expecting something very like a teen romance. While there is romance aplenty in this wonderful novel, Girls Love Travis Walker is far more than that…. 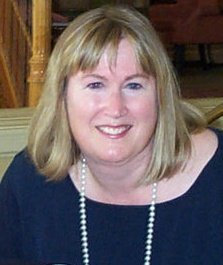 Anne Pfeffer lives in Los Angeles, California. She likes to write, walk her dog, play poker, and work as a library volunteer at a local school. Her book Any Other Night has been named a Finalist in both the 2012 Indie Reader Discovery Awards and the 2013 National Indie Excellence Awards.